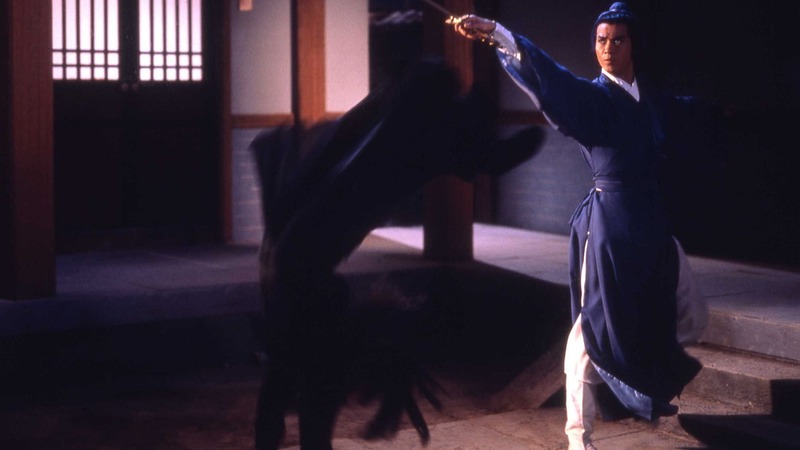 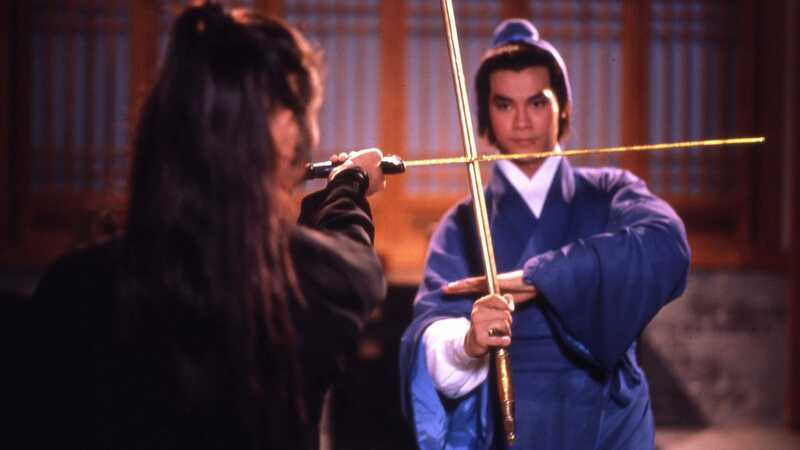 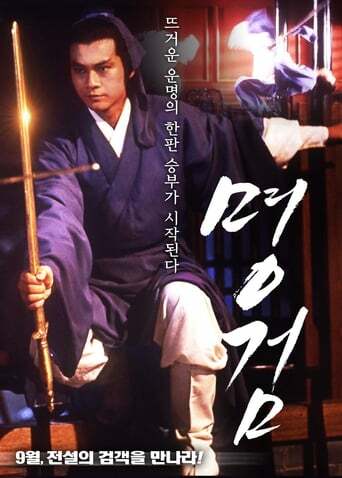 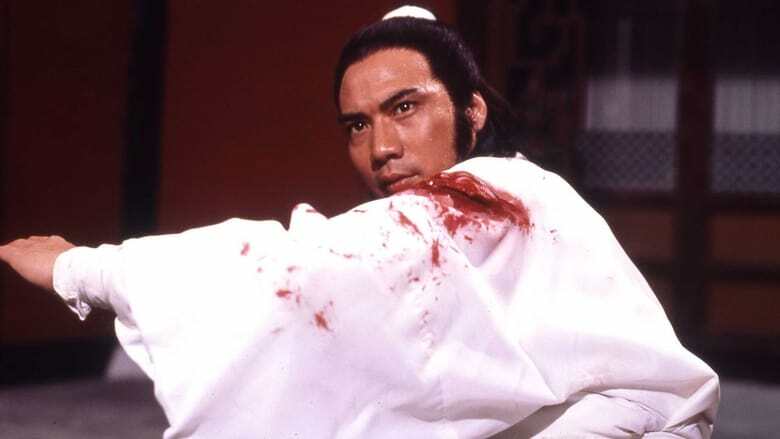 Li Mak-Jan is a swordsman who has wandered for a number of years searching for the reclusive master swordsman Hua. After encountering two fellow swordsmen, Li comes across his old love, who tells him that not only has their town fallen on hard times (the temple is in ruins) but, worst of all, in the time he has been away she has moved on and married another man. Turns out, her husband is quite evil, of course, and just a little bit insanely jealous as well as very interested in swords, particularly those belonging to masters. The husband sends his henchman to kill Li, but Li escapes.